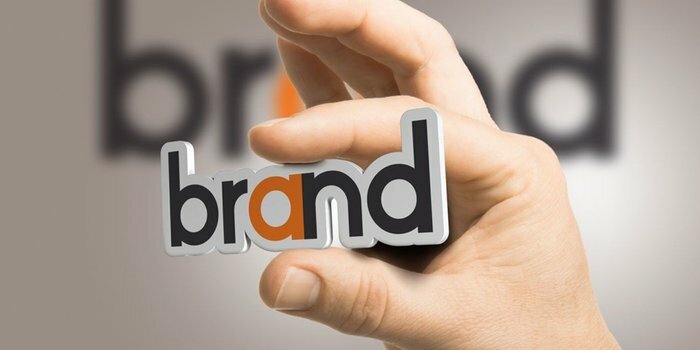 Brandfocal works directly with business owners to builds brands. The brand lives in mind of your customers; therefore it is your biggest asset. It is your responsibility to take steps to take it from what it is, to where you want it to be. A brand is a promise of satisfaction. Branding is the identity or differentiating factor of a product or service. It could be the value, the name, the logo, the design, or a combination of those things that people use to identify what they’re about to buy. Content management (CM) is the administration of digital content throughout its lifecycle, from creation to modification, permanent storage or deletion. The content involved may be images, video, audio and multimedia as well as text.